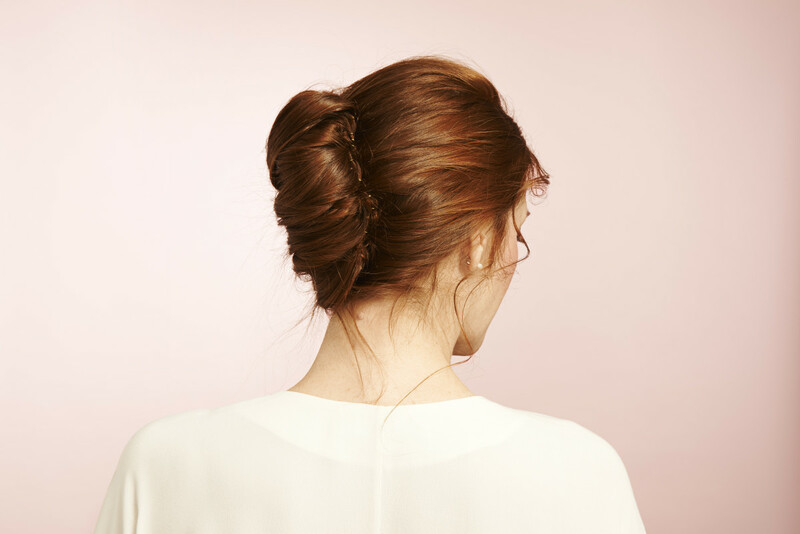 Master this elegant updo in no time. 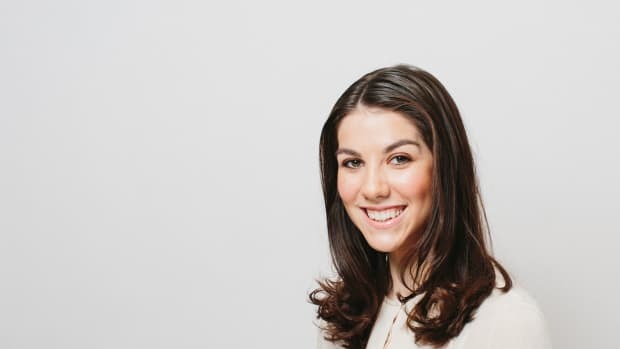 A hairstyle that is classic, polished, and feminine? Say no more—we are already fans. 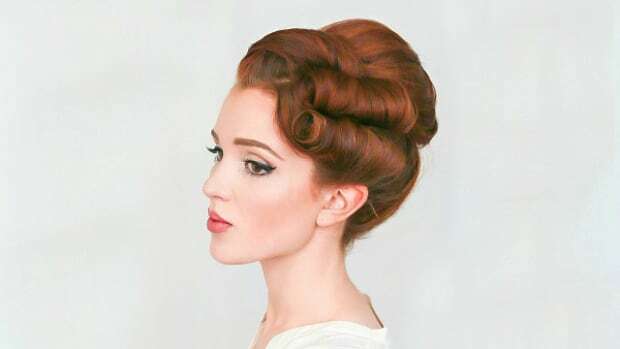 The French twist is the elusively elegant hairstyle that most women love and want to try but believe is too difficult. 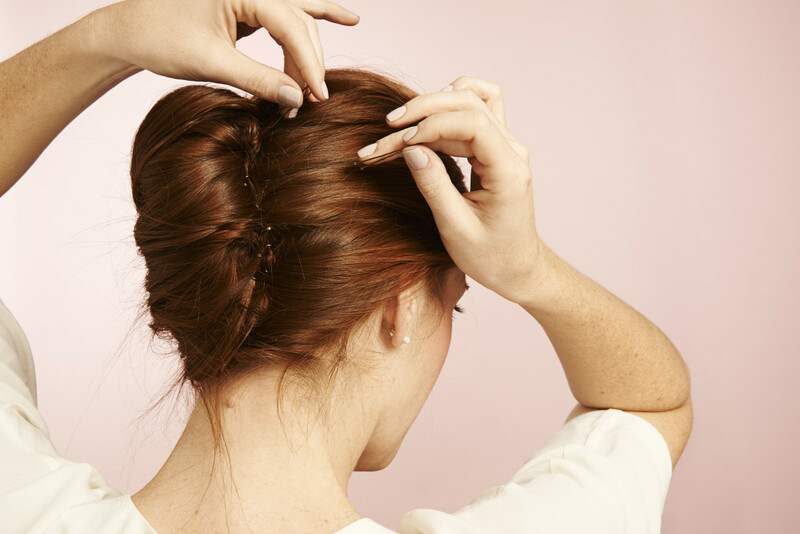 But we have discovered the lazy-girl way to French twist—in just four steps. Now we know what hairstyle we’ll be sporting this holiday season . 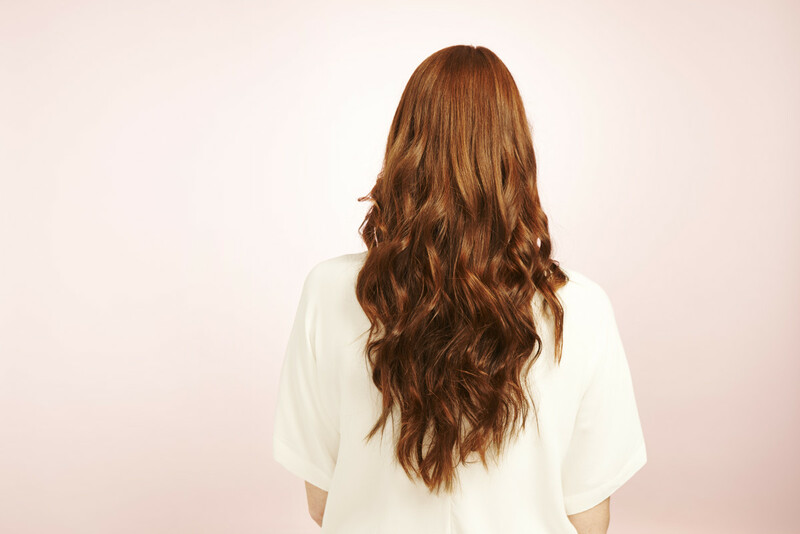 . .
Part your hair to one side, and then pull the remaining hair around to the same side. 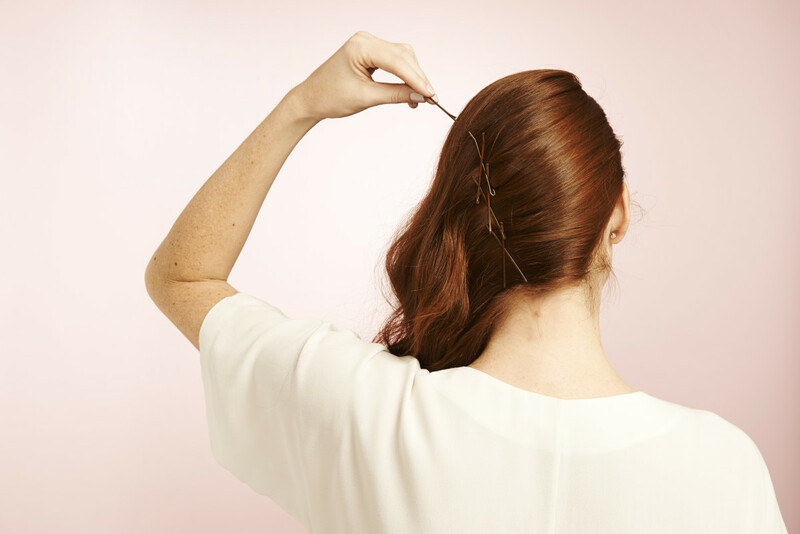 Secure the hair that is pulled to the side by making a line of crisscrossing bobby pins. 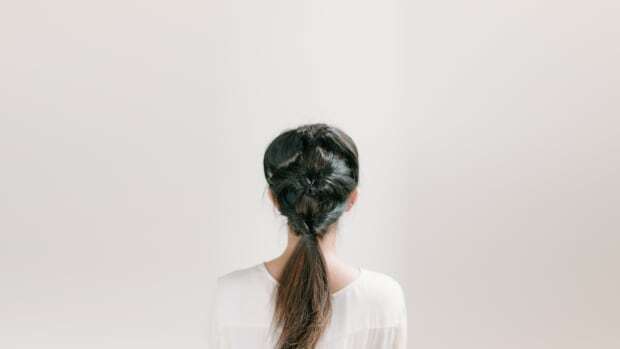 The line should not be exactly down the middle of the back of your head but slightly toward the side where your hair is pulled. 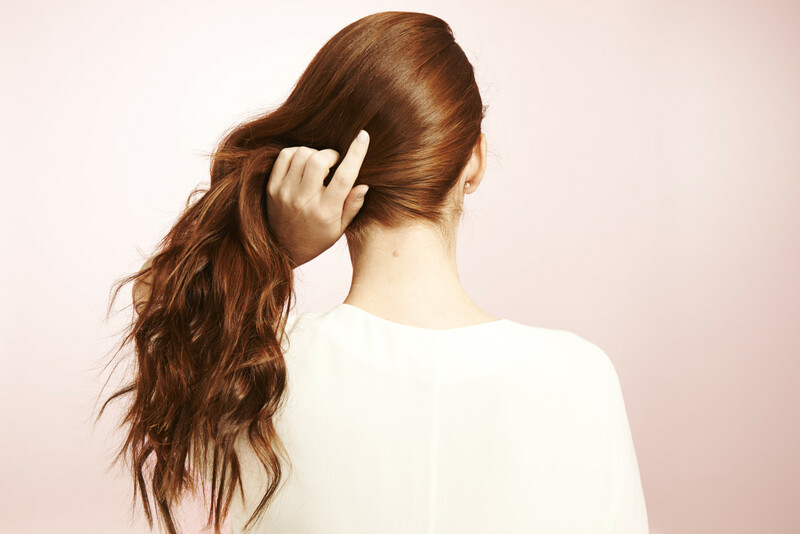 Gather your hair off to the side, like you’re going to make a really on-the-side side ponytail. 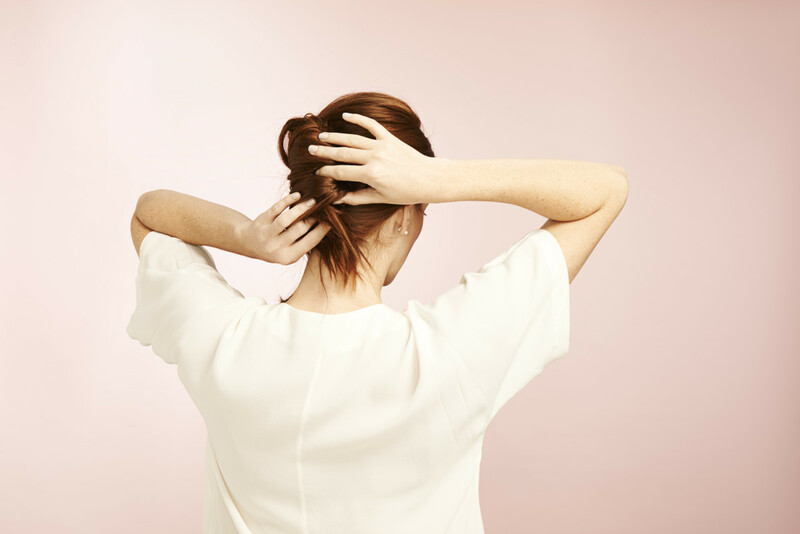 While you’re holding your hair, roll the end of your hair over your hand so that your hair is folded in half cutting across your head. Slowly take your hand out from between your hair, rolling from the outside, similar to how you would roll a crescent roll in on itself. At this point, your roll will be super-messy, but just keep rolling your hair in on itself until you have a crescent shape. Make sure to tuck any messy stray hairs into the crescent. 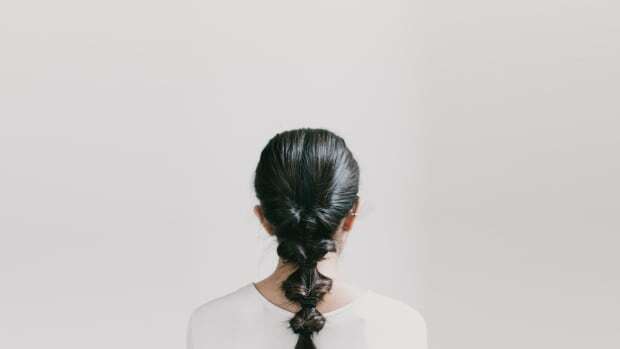 Now that you have the French twist shape, secure it by pushing bobby pins into the crescent where the bun meets your head. Here’s the final look! See, it wasn’t that hard. And how chic will this look with your festive party dress? 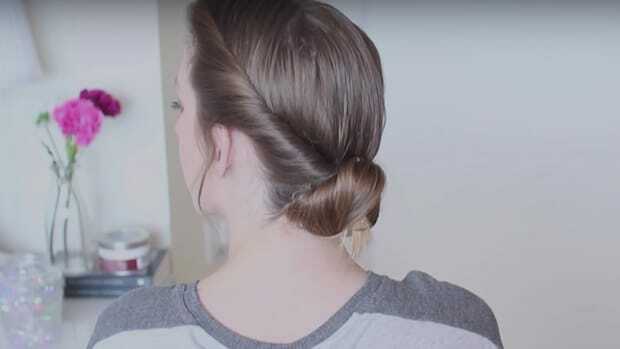 Get creative with your hair with this simple and stylish tutorial. The Duchess is rocking a beautiful new hairstyle. 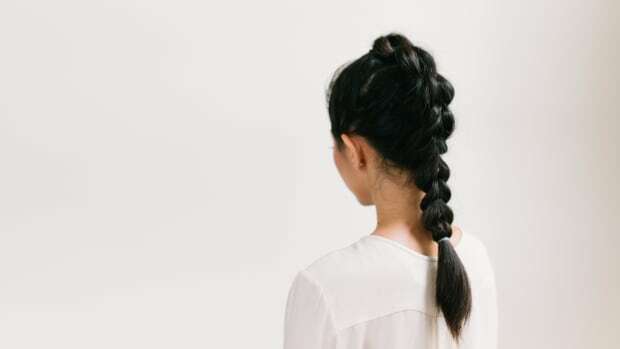 You’re going to love this new hairstyle. 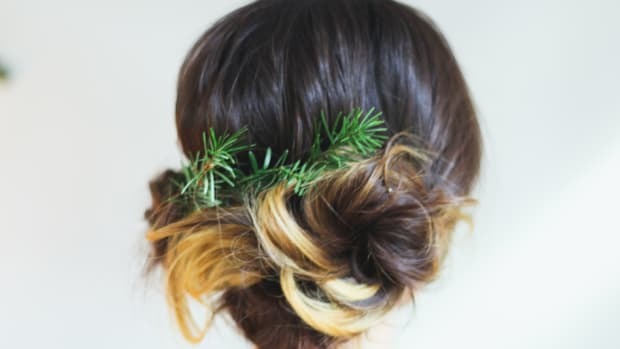 Stun at the holiday party with these easy hair tutorials. 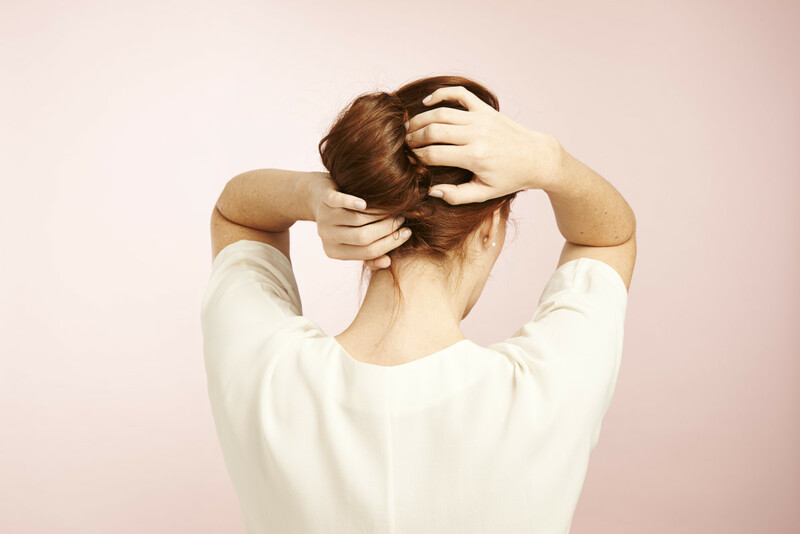 Don’t know whether you want your hair up or down? 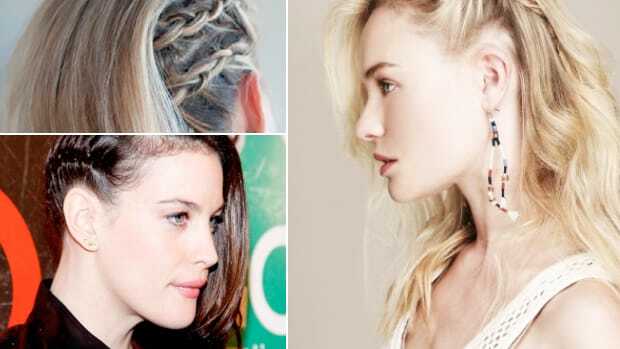 These gorgeous styles will help you decide.